Most all renters and homeowners could benefit from personal storage at some point in their lives. They may suddenly have to relocate, take a long trip, acquire more items than they have room for, and more. But if you are someone who has not had to rely on self-storage before, then you may not know how to get started. Today in the Affordable Family Storage blog, we look at how you can rent your very own storage space. Before you make any decisions, determine your need. You may only have a few boxes you would like to store, or you may have a classic car you would like to stash away for a while. Some renters need a storage unit for only a month or two while others will maintain a storage unit for years. What are your storage needs? Affordable Family Storage in Omaha has something for everyone. To help you determine what size of storage space will be right for you, please check out our storage calculator. This incredibly handy tool lets you visualize your storage space and the items you intend to store in it, all in a simple, intuitive interface. The calculator allows you to determine what size unit will serve you best, meaning you get only as much space as you need. 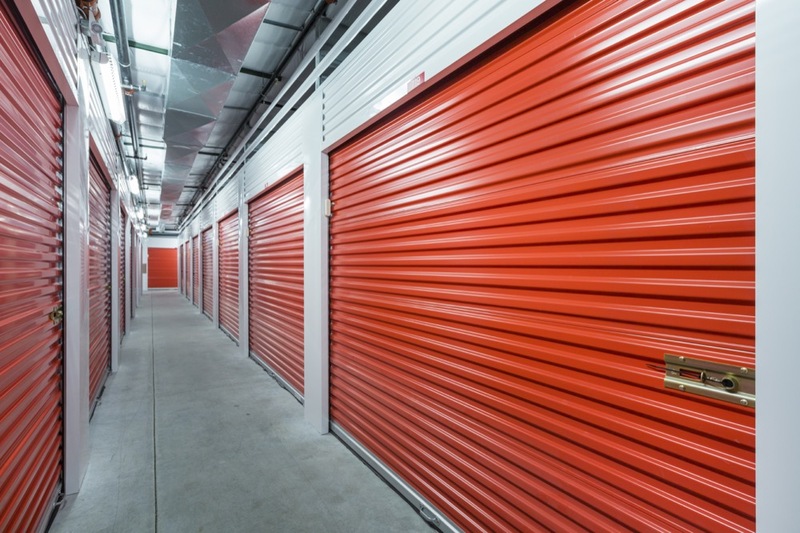 It turns out that renting your own storage unit is astonishingly simple. Once you have determined your storage needs, then all you have to do is visit our Omaha location at 5646 N 90th St. or reserve your unit online. Visit Us In Person -- Come check us out before you make your decision. We are confident that one look at the state-of-the-art Affordable Family Storage facility will leave you convinced. We have spared no expense to bring you a reliable storage facility that is clean, secure, and totally affordable. Check our hours and stop in sometime. A member of our awesome team will set you up with your storage unit in no time at all. Reserve Online -- Would you have ever thought renting a space could be this simple? Reserve your space online by simply finding a unit whose size, amenities, and price all suit your needs. Click “reserve” and provide us with some basic information so we can get the process rolling. Take advantage of automatic online bill pay and experience how easy it really is to rent a storage unit from Affordable Family Storage. That’s it! If you’ve followed these two simple steps, then welcome to our family. Affordable Family Storage is committed to the satisfaction of all our customers, which is why we’ve loaded all of our locations with amenities and prices that outmatch all competition.